In late-2017, Snapchat debuted Lens Studio, a way for anyone to create their own augmented reality "world lenses" that can be shared to anyone with a Snapchat account. 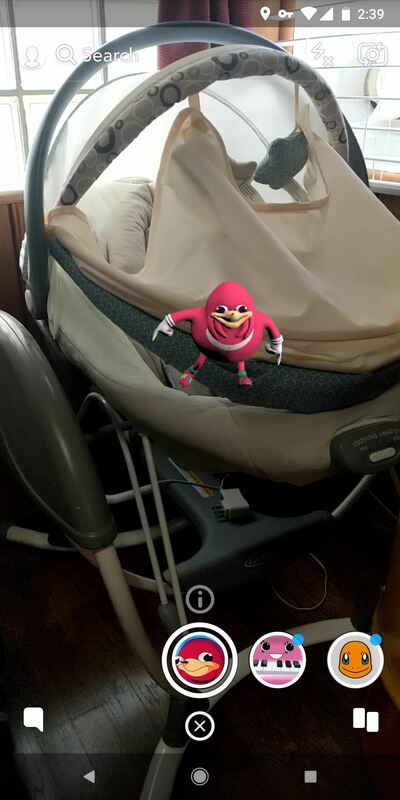 If you don't mind spending money, you can even create custom face lenses and basic overlay filters for special events. And while making lenses and filters have gotten pretty easy, distributing them is another matter entirely. Each lens and filter that users make automatically get their own Snapcode, a QR code-like image that other Snapchat users can scan to unlock the lens or filter. 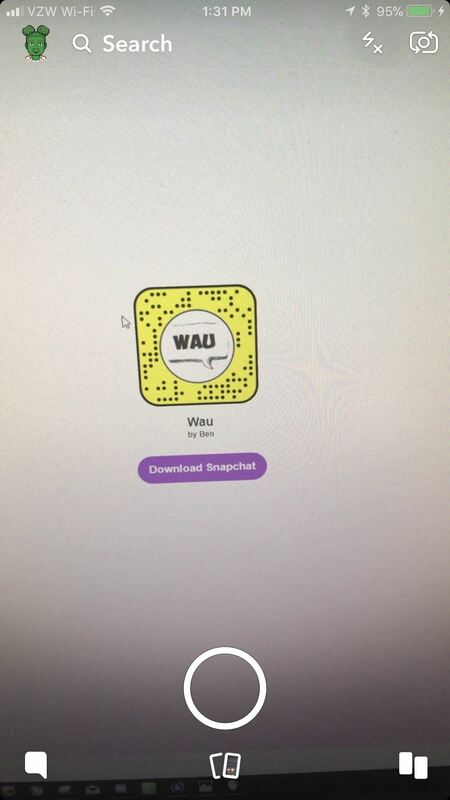 Whether you made your own lens or filter or just found one that you love and want to share with others, the default way to share them is via a Snapchat message. 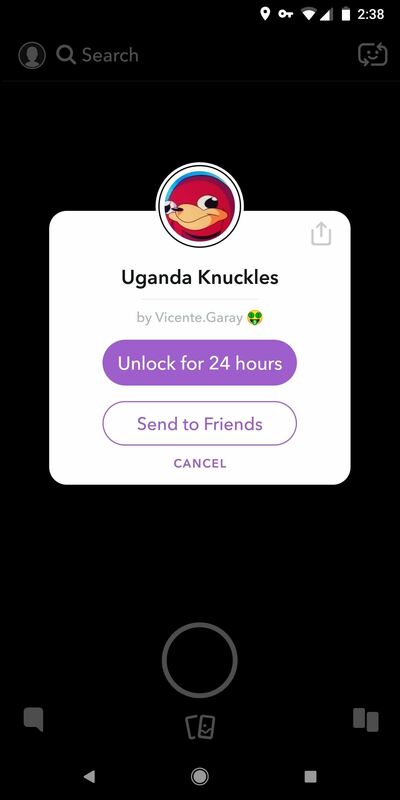 If it's just a lens or filter you found or a friend shared with you, once you scan the Snapcode, a popup will prompt you to either "Unlock for 24 hours" or "Send to Friends." If you don't unlock it right away, you'll lose the lens unless you scan it again. 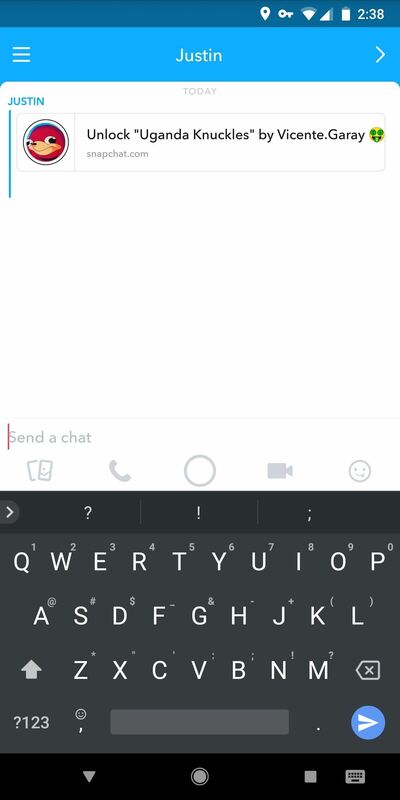 The "Send to Friends" option will send a link to the lens or filter in a Snapchat message. If they read the message but don't open the link right away or save the message, they will lose the link as soon as they back out of the message. Rather than sharing the code the way that Snapchat wants you to by tapping "Send to Friends," you can instead generate a "lens link" or "filter link" that can be shared on any platform besides Snapchat. This way, you can save lenses and filters that you love so you can keep using them over and over again, and you can send them out to friends on a platform where you'll know they won't forget to try it out. 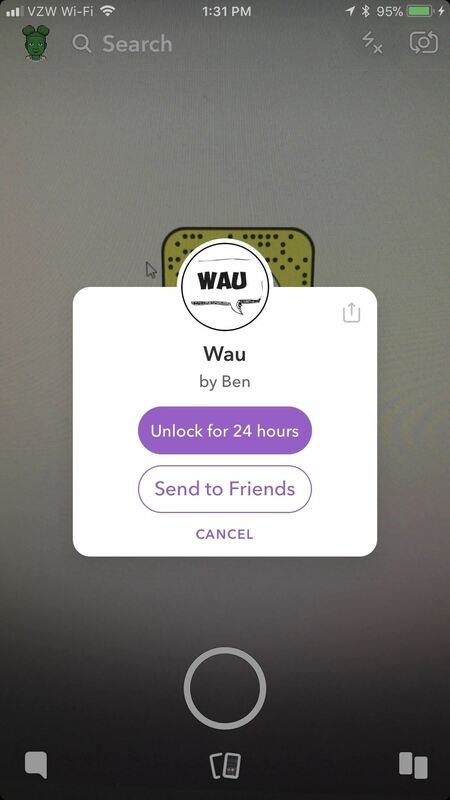 Once you open up a new lens or filter by long-pressing on a Snapcode, unlocking from a photo, tapping on a link, or finding it from another user's snap, the two larger options that pop up in a box are "Unlock for 24 hours" and "Send to Friends." The latter just sends a disappearing message in Snapchat, so we don't want that. Instead, tap the share icon in the top-right corner of the popup. From here, you can copy the URL link so you can save it for later (though, you can just go to your "Scan History" in the "Snapcode" settings in Snapchat to see everything you scanned) or send it manually via another platform. You can also choose any of the share options, such as Facebook, Twitter, or a messaging app, to share the link to the lens or filter right away to specific friends and family or just everyone. If one of your friends shares a lens link or filter link with you in any way, all you have to do is tap on the link. 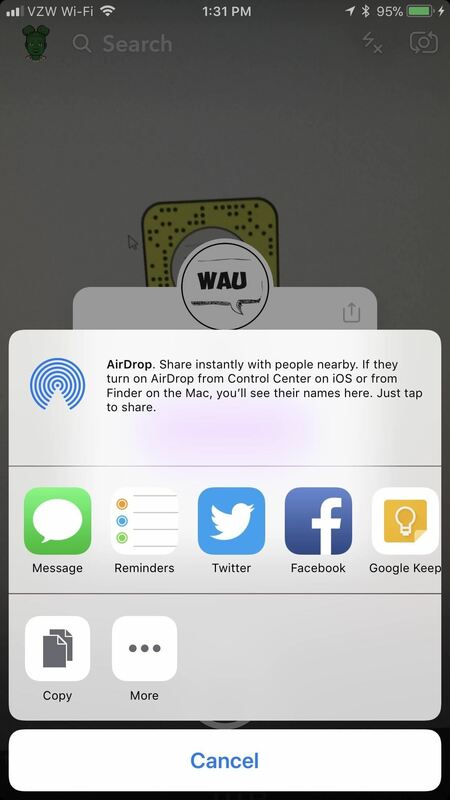 Doing so should automatically open up the popup in Snapchat where you can unlock it and/or share it with friends via a message or link. When someone taps on the link that doesn't have Snapchat already installed on their iPhone or Android phone, they will be directed to Snapchat's site where they can view the Snapcode for the lens or filter, as well as get a link to install Snapchat. Now you can easily send lens and filter links to your friends without worrying about going through Snapchat and/or your Snapcodes disappearing on you.